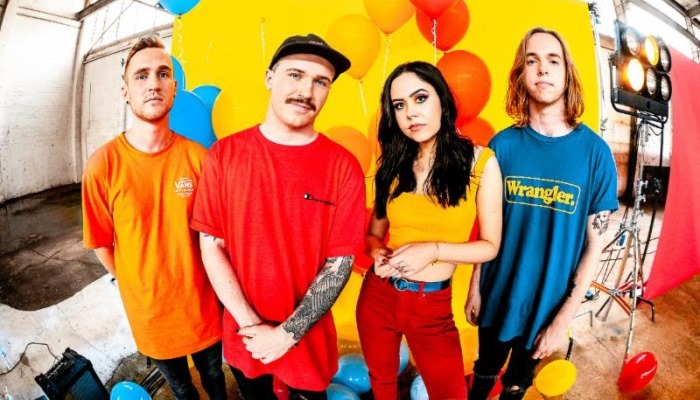 Fresh off signing to Australian label UNFD, pop punk darlings Yours Truly have announced their forthcoming EP, Afterglow. 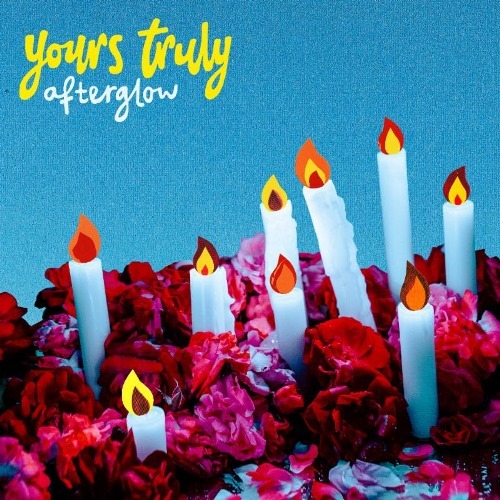 Set to be released on April 12th, 2019, Yours Truly are giving fans the first taste of Afterglow with lead single “Circles” – a female empowerment anthem with fierce Paramore vibes. Fans can check out the music video, which features cameos from a number of lead singer Mikaila’s vocal students below. For more information or to pre-order the album, please visit this link.